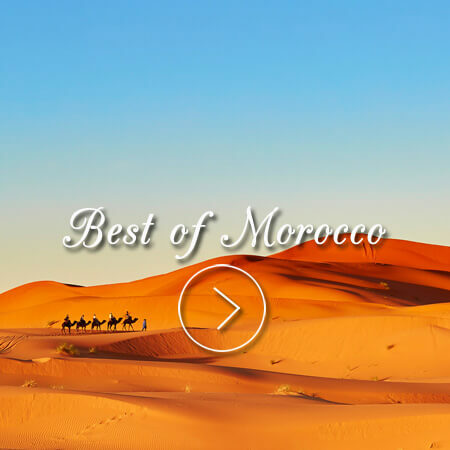 The Best of Morocco is our most popular tour! See all that Morocco has to offer with culture and style. From the ancient medinas of Fes and Marrakech to a night in the Sahara dunes. Your Handpicked english speaking driver will show you the real Morocco. Imagine yourself sipping a cup of mint-tea overlooking the 1200 year old Fes Medina or enjoying a cooking lesson from a Moroccan chef. The Authentic Morocco is my favorite tour! From my 10 years of living in Morocco, we created this amazing tour. 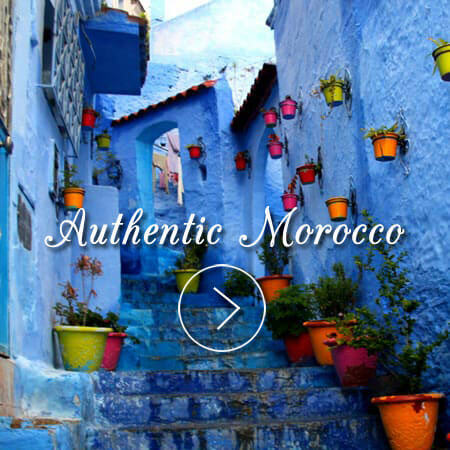 Putting together my top 5 places to visit in Morocco, the Authentic Morocco takes you to Chefchaouen, Fes Medina, Sahara, Marrakech and Essaouira. Your will discover the special places of Morocco. Imagine yourself spending the night in the deluxe berber tents or 5 star riad in the heart of the medina. 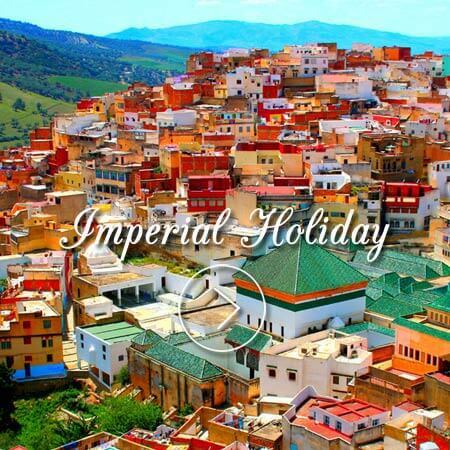 The Imperial Holiday is the perfect week tour! 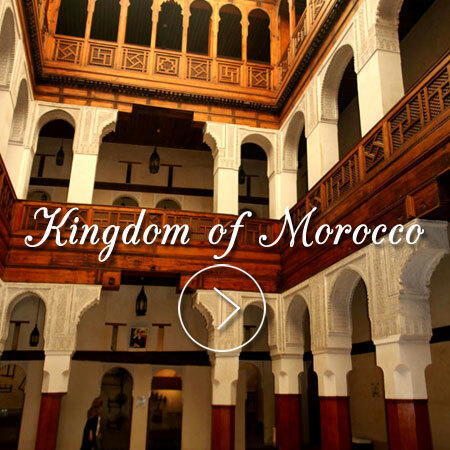 This classic style Morocco tour will take you to all of the Imperial cities of Morocco. You’ll explore the ancient cities of Fes, Rabat, Marrakech & Meknes. Your Handpicked english speaking driver will take you around Morocco. Imagine yourself relaxing at the riad spa or enjoying a dinner at the famous Riad Kniza. If you are a lover of cuisine, we can add in a Morocco cooking lesson. Explore - Take some time to browse our popular tours to get ideas. Share - Contact us with your ideas, dreams and interests. Customize - We'll create a customized trip according to what you provided. Finalize - We'll work with you to design the trip that you know you'd love. Relax - Now it's time to enjoy Morocco.